Resort style living all year round. Stunning pacific terrace with dramatic vaulted ceilings throughout. 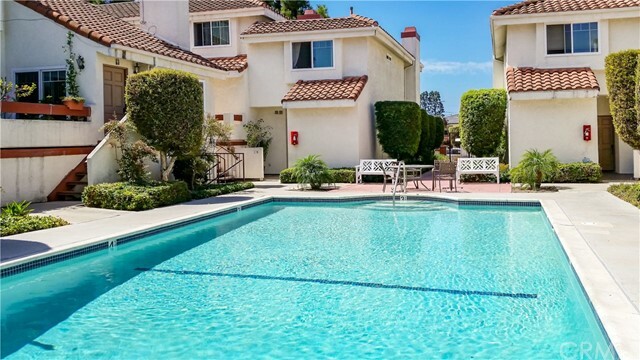 This bright & sunny condo is strategically located to take advantage of all community features including gated privacy, subterranean parking, seaside style clubhouse, pool, spa, sauna, exercise room and much, much more. It includes all that you can imagine. With 1,270 sf of living space, it offers 3 large bedrooms, 2 bathrooms, gleaming remodeled kitchen with custom tiles, granite counters & stainless steel appliances; living room with high ceilings & fireplace and a great patio for grilling & entertaining. There is newer engineered wood flooring throughout and separate washer / dryer closet in the hall. 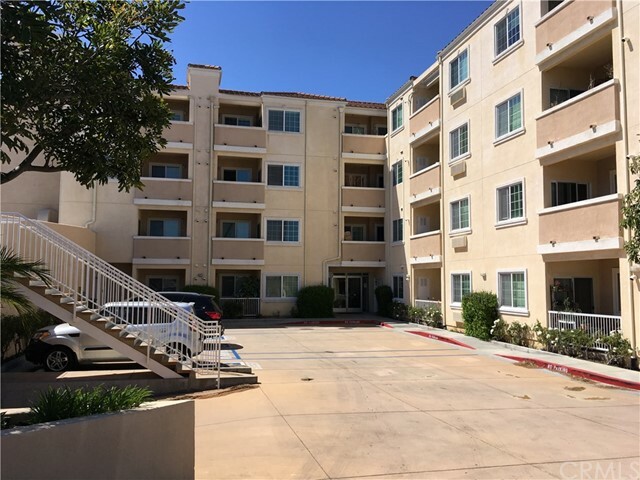 Two side by side parking spots (#b216), ample guest parking and secure storage unit (approx. 4'x6'x8'). This desirable top floor unit is secluded (towards the rear/no street noise), yet commands a fabulous view of the pacific terrace courtyard, charming fountain, pool area and beyond. Remember. Highly coveted west torrance schools for under $700k. Oh. Did i mention the vaulted ceilings & the view??? This traditional two story townhome is a wonderful opportunity to be located near the old torrance park. Great quiet location with lots of natural sunlight. Seamless floor plan for entertaining with the kitchen flowing on to the dining room and living room. Enjoy the cold nights near the cozy fireplace. 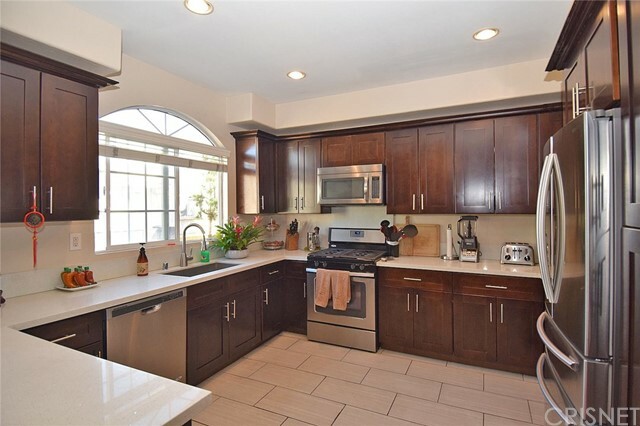 The kitchen has been beautifully remodeled with maple cabinets finished in a rich maple coffee glaze and warm granite countertops and a breakfast bar. 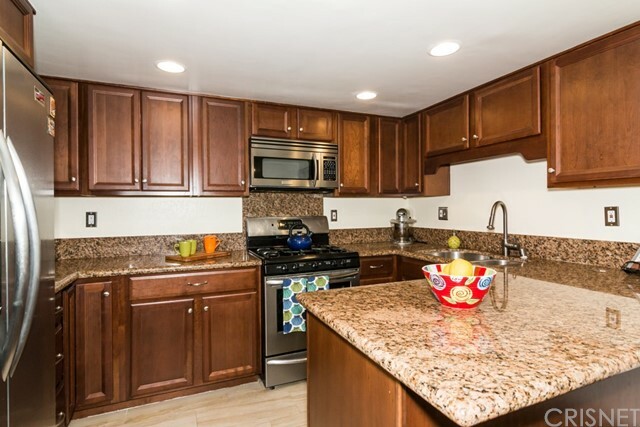 Newer appliances and built-in stainless steel refrigerator included in the sale. Start your mornings off in the spacious kitchen nook with a warm cup of coffee. The second floor has two spacious bedrooms with cathedral ceilings both large enough for california kings. The master boasts a 3/4 bath and a sitting area or small office. The laundry area is conveniently located hall between both bedrooms. Stack washer and dryer are included in the price. Private 2 car garage located below the unit, no direct access but close by. Dual pane windows installed in 2011. 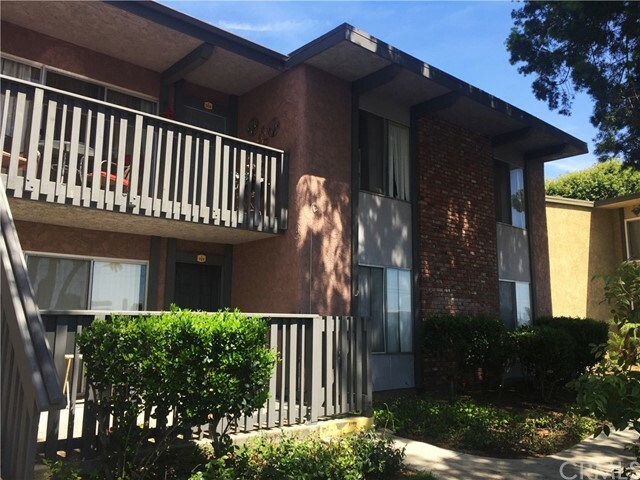 Gramercy gardens east is a peaceful quiet 18 unit gated complex nestled in lushly landscaped grounds with a pool and jacuzzi. 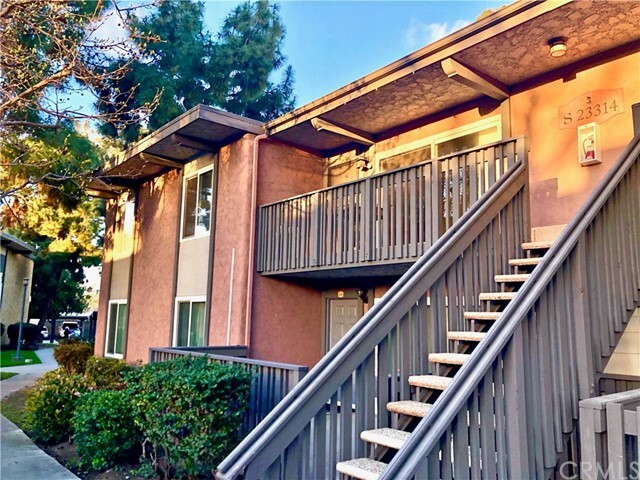 Low hoa dues of $320/mo. Includes all except gas, electric, and cable. Award winning torrance schools including john howard wood and john adams elementary, j. H. Hull middle and torrance high. Building is not fha approved. Pet-friendly complex see supplement for rules and regs. Seller credit of $2,000 for paint, carpet & misc repairs.